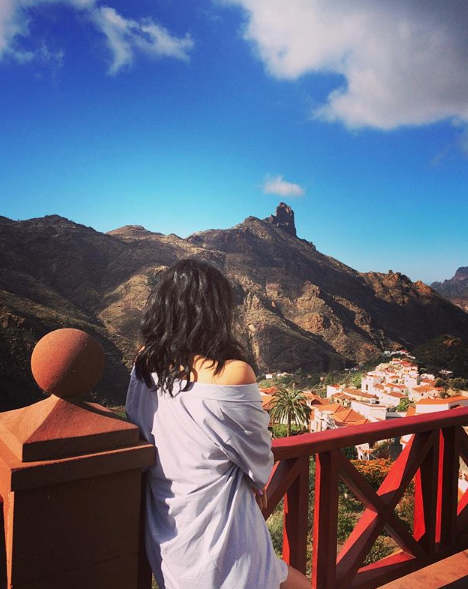 If you are desperate for some vitamin D but you don't want to break the bank or spend hours on a flight then you need to read on because Gran Canaria could be the sunny break you need in your life right now. Over the Christmas break, I spent 7 days on the island, which can pretty much cater to all your holiday wants whether you are after warm temperatures (it was on average 26 degrees whilst I was there), or you want to go hiking in the mountains or maybe you just want to chill on the beach and shop. I flew from Manchester airport to Gran Canaria via Jet2 in 4 hours. I'm normally not a fan of budget airlines but I have to say I was super impressed with Jet2 - not only was the price great but the plane was comfy and the service was great! This was the first time I have traveled by this airline and I certainly won't hesitate to use them again. We stayed in an air bnb in Marpequena, which worked out to be a great location, especially since we didn't hire a car. 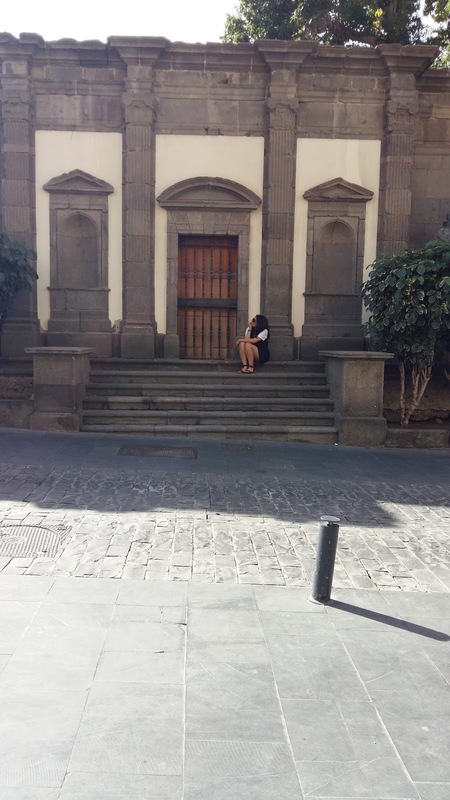 The flat was a great size and was only a 15-minute bus ride to Las Palmas and the airport! We also had a HippoDino a few minutes walk from us so it was really handy when we needed to stock up on food. Most people recommend hiring a car as it is pretty easy to get around and to be honest if I was to go back then I would hire a car. However if you don't want to drive it is really straightforward to get around the island by bus - it's how we saw the island as we didn't hire a car. With so many places to see on the island where you go really does depend on what you want to see and do. I'm not a fan of touristy places so I preferred the North of the island. Located in the North of the island, this small town proved to be one of my favorite areas. The town is famous amongst pilgrims for the Virgen del Pino and is full of historical and religious sites. Although it was much colder than the rest of the island (it was 10 degrees on the day we went, which is very cold when you are staying in a part of the island that is 25 degrees) it was still a magical place to walk around, especially over the Christmas period! 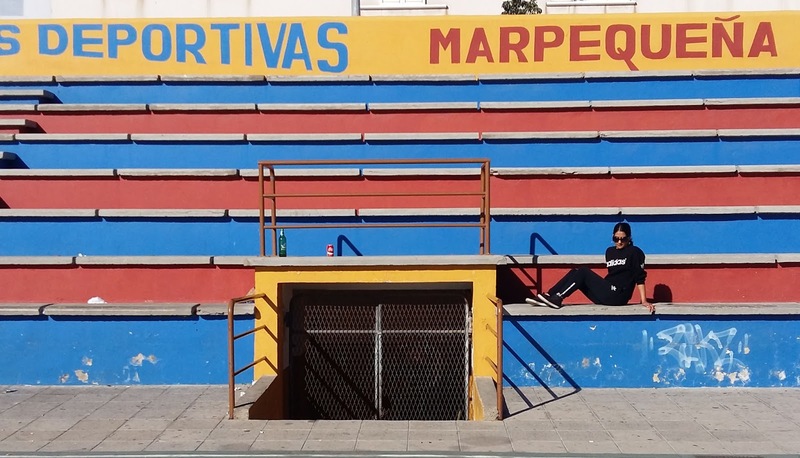 As the capital of Gran Canaria Las Palmas certainly lived up to expectations. 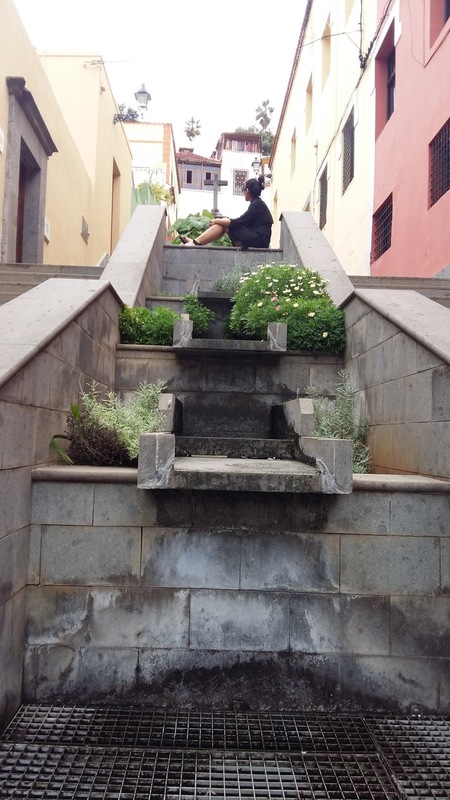 There are plenty of shops, boutiques, tourist sites and beaches on offer and I would recommend spending 2 days exploring the whole of this area - Santa Catalina, Santa Ana, Vegueta and Playa de las Canteras are just some of the areas we visited. 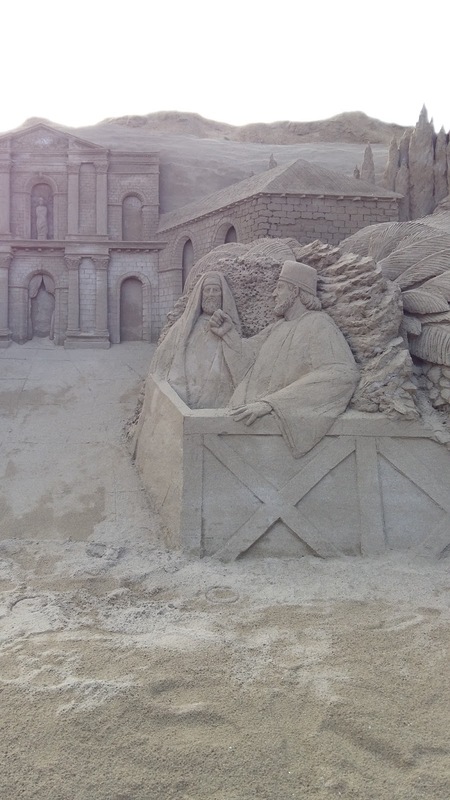 Since it was Christmas the beach in Las Canteras had a really cool nativity scene made from sand! Highly recommend a visit, if of course, you go in December. This part of the island is full of tourists, mainly because temperatures were around 30 degrees in December. I personally wasn't a fan as it was too touristy but you basically will come here if you want to go on the famous camel rides or just chill on a beach. The tour guide was so lovely and we had a great group on our tour so overall this was a fab day out! 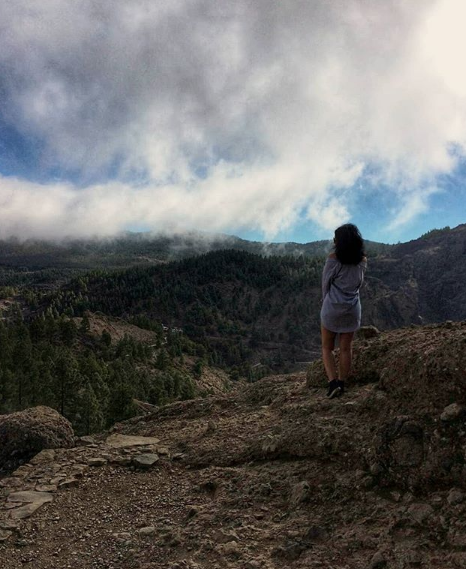 Hiking in Roque Nublo was worth it for these views! 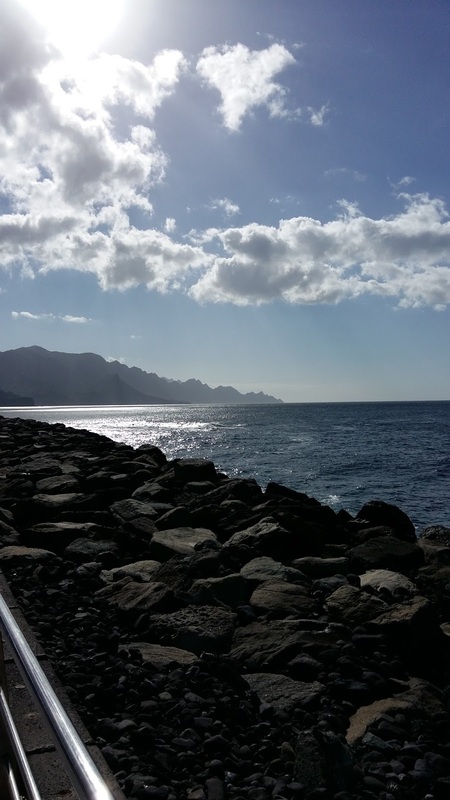 Puerto de las Nieves sea views. Gran Canaria is known for its duty-free shopping and I certainly got myself a ton of bargains! 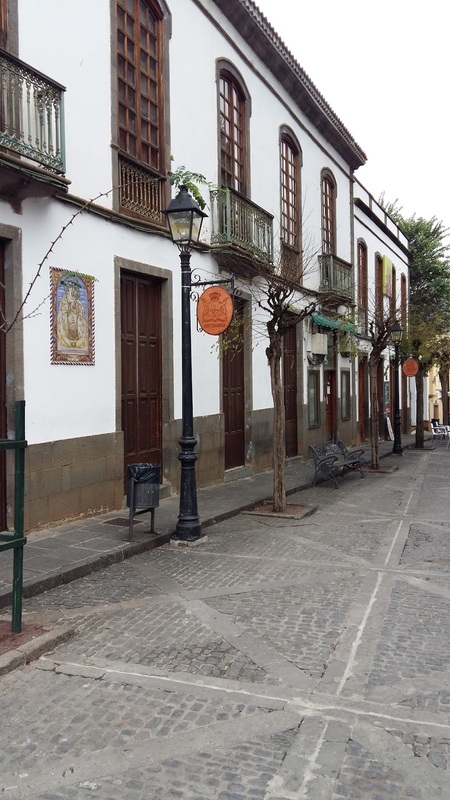 If you want to shop and are in Las Palmas then you should visit Triana Barrio which is the outdoor shopping area full of boutiques and high street shops. 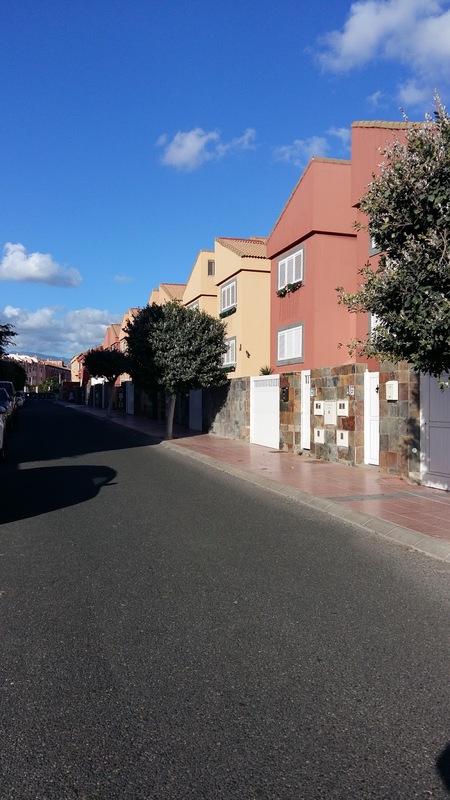 Las Arenas is a massive shopping mall catering to all your needs and is also located in Las Palmas. My personal favourite was the Las Terrazsa shopping center and that is mainly because it had a Mango outlet which was fab! The average price of clothes was 10 euros...not bad! 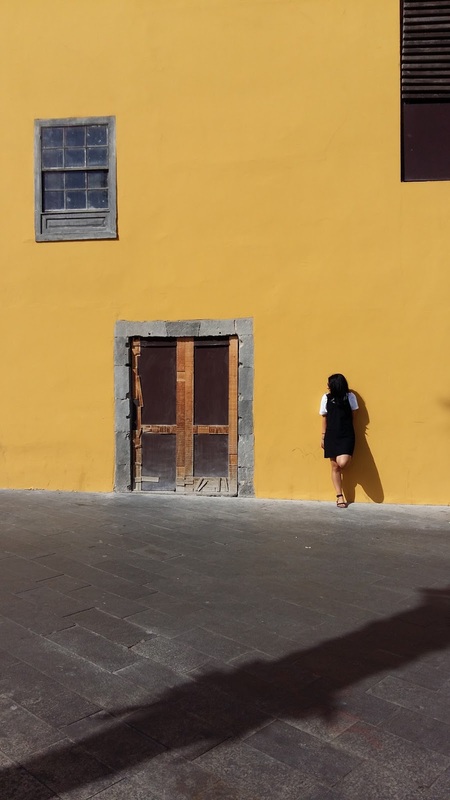 So yep that's my round up of what I did in Gran Canaria like I said if you want to get away from the cold weather then you should certainly book yourself a short break to this island!